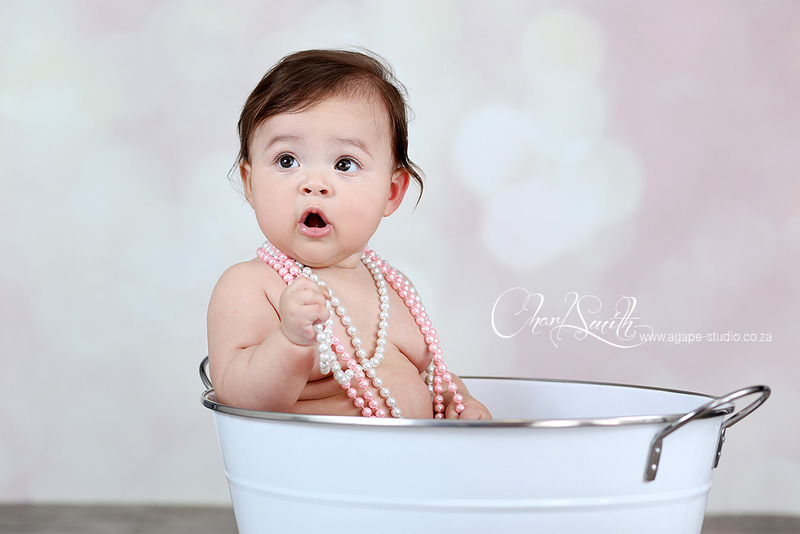 I just love photographing babies when they are able to sit by themselves and interact. 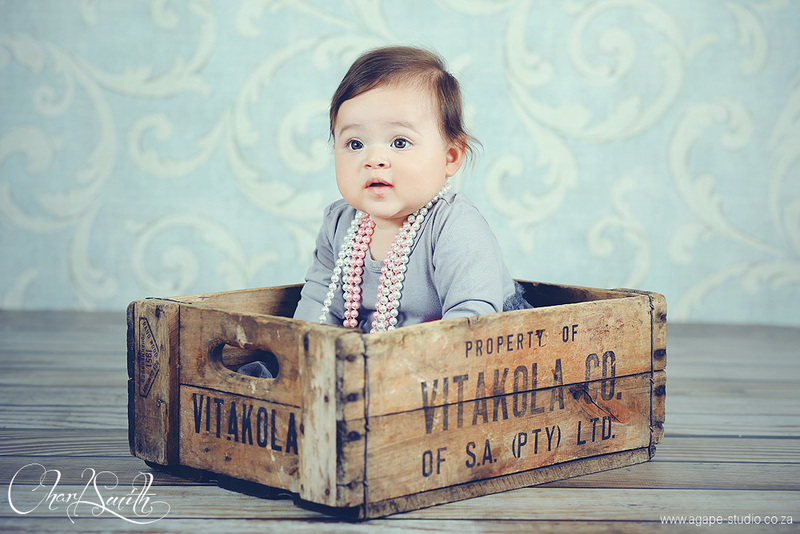 EMMA was just the perfect age to do this shoot, big enough to sit by herself and NOT being able to crawl all over the place :) She was also sooooooo cute and such a friendly baby. 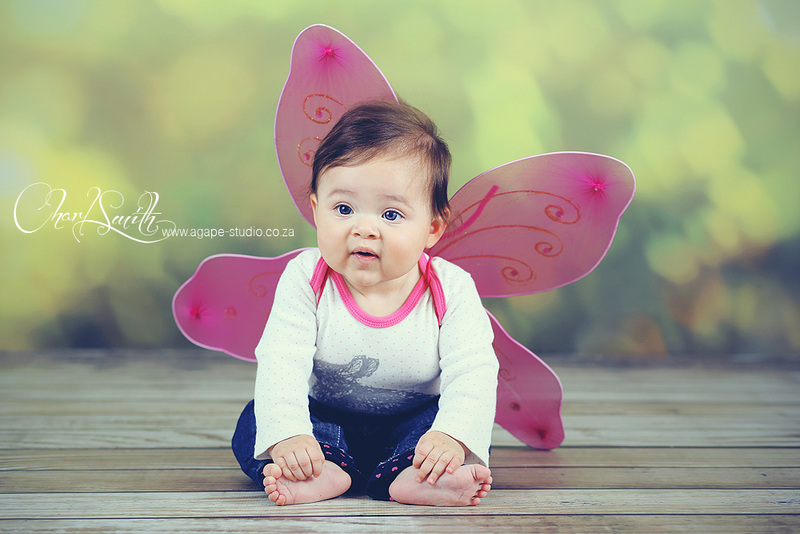 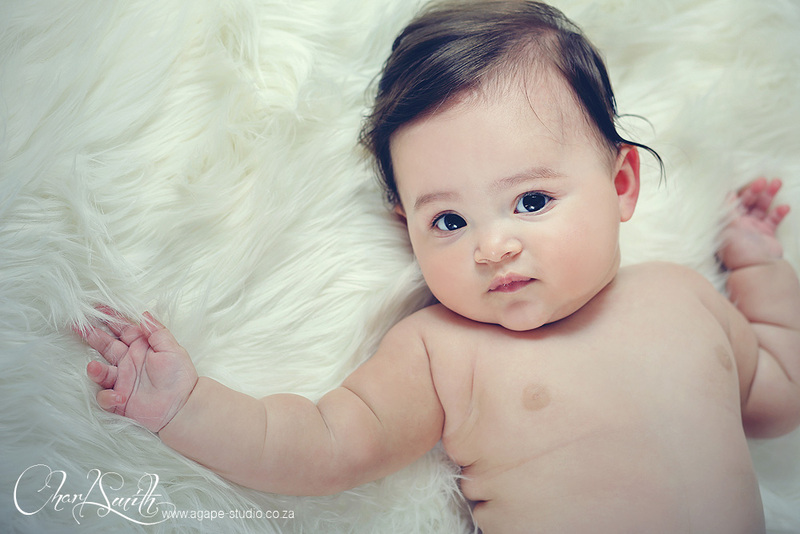 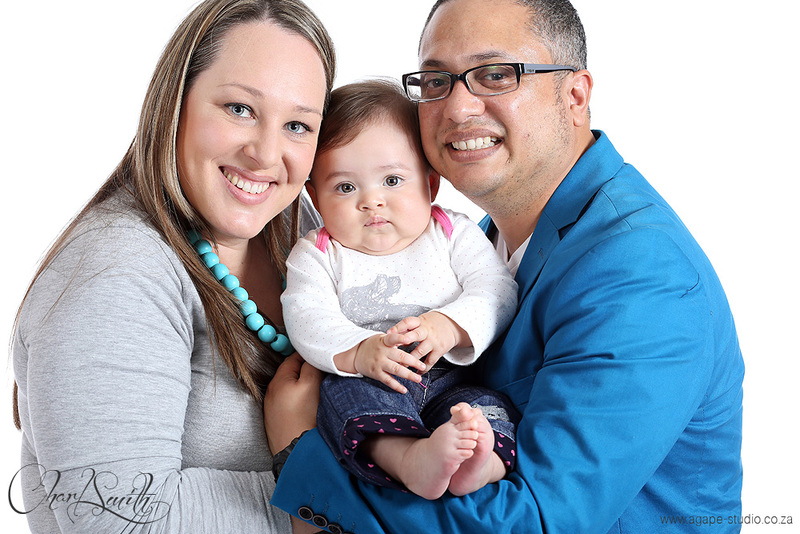 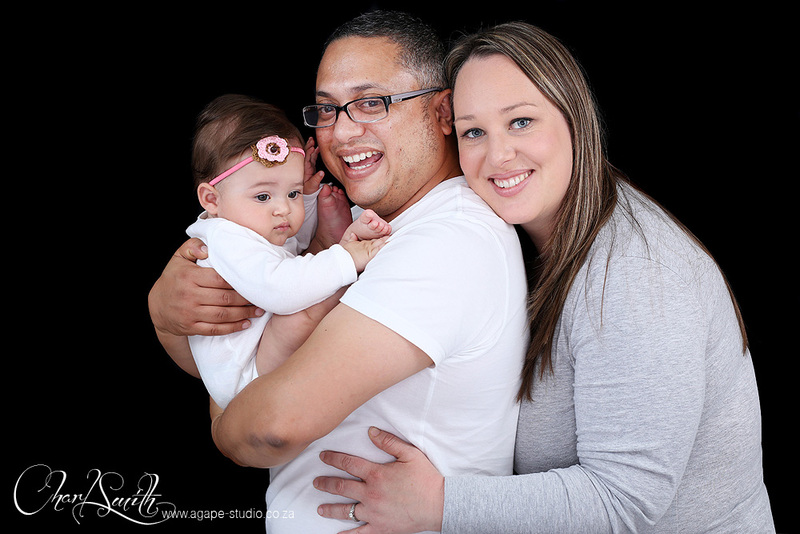 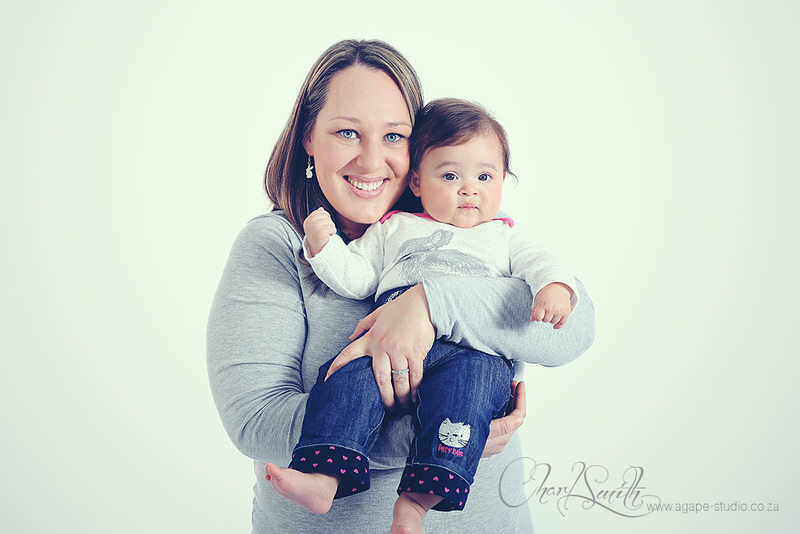 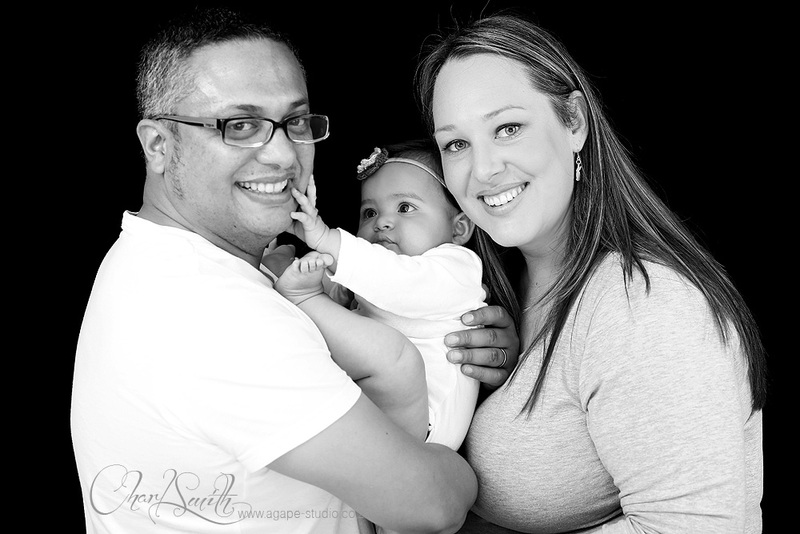 If you would like to get some awesome images of your baby, make sure to book a shoot before your baby starts crawling.